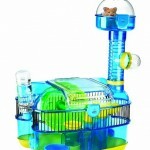 The Plaza is a Petâ€™s dream play area. 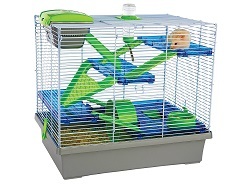 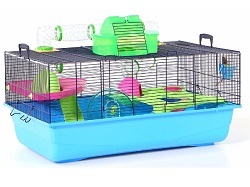 The Plaza comes with Pop Ups, Petting Pod, Stay Fit Exercise Wheel, Durable Food Dish, Wraparound Wire Wall, Lookout, Modular, Add-A-Feature Design and the Dwarf Hamster Tube especially made for extra small pets. 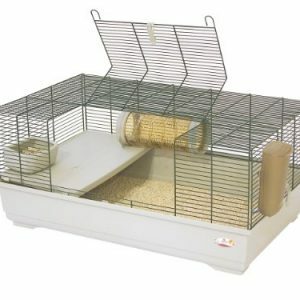 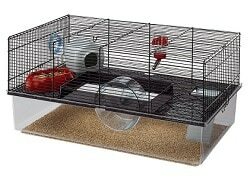 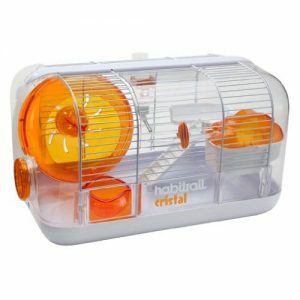 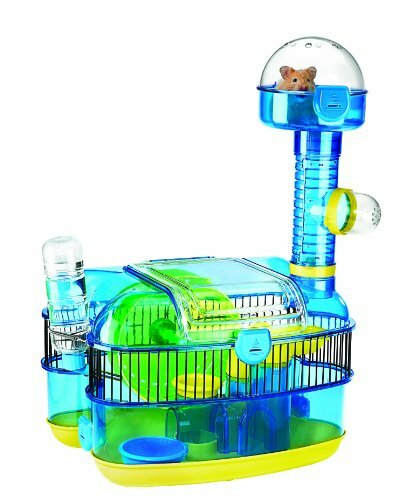 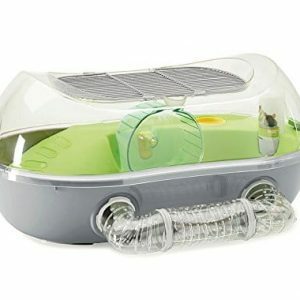 Be the first to review “JW Pet Company Petville Habitats Plaza Small Animal Habitat” Click here to cancel reply.